XII, 479 p., 8 ill., 18,4 x 25,4 cm. Edited by Christian Buro and Klaus Grotsch. 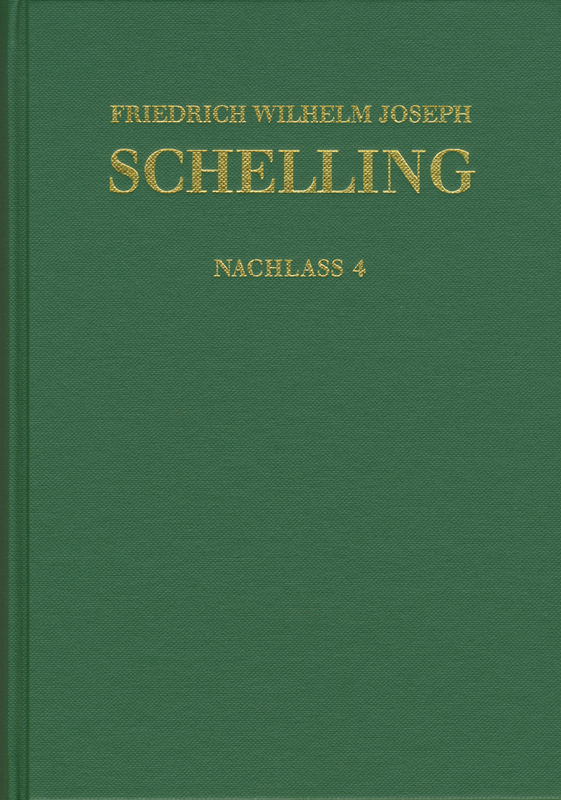 In addition to previous comments on the mythological and inspired speech, this volume contains Schelling’s separate notes on theological issues. Of special interest are his notes on the letters to the Romans and the Galatians, which can be seen as a source for his later thinking. The volume also contains the transcript of a polemic (a controversial theological) lecture, which shows the high level and the contemporary character of Tübingen theology at that time – for example in the conflict with the early Fichte . The volume contains editorial reports, annotations, indexes and a bibliography.